As an asphalt paving contractor, producing and placing high quality mix at the most competitive cost is of the utmost importance. State Departments of Transportation are challenging paving contractors to make longer lasting roads that are built faster with less user delay. The goal is to provide cost-effective, high quality roadways for the taxpayer so commerce can flourish. Road Science can assist you in formulating an asphalt mix that exceeds agency performance criteria while reducing the risk of premature failure. 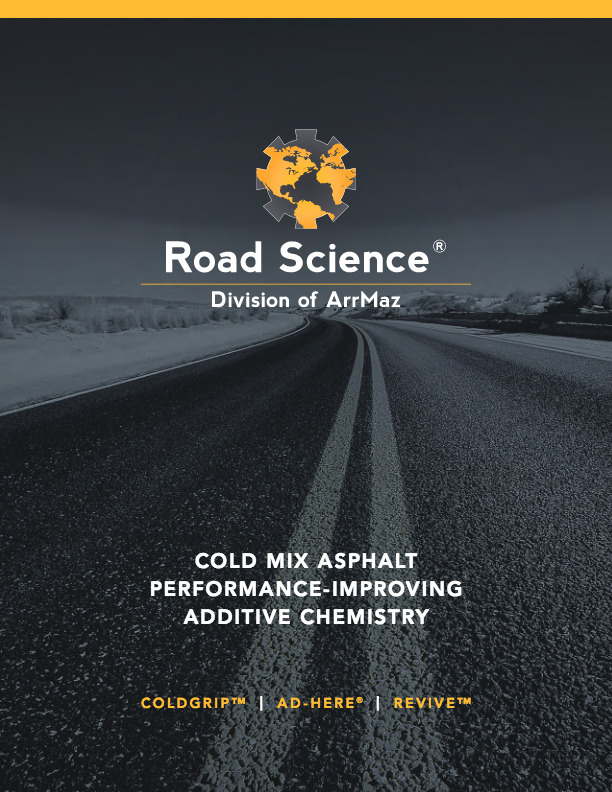 Whether you are producing hot mix, warm mix or cold mix asphalt, Road Science can help you by providing worry-free solutions for the highest performing asphalt mix possible. In many cases we can open up the possibility of using a wider range of asphalt and aggregate combinations to save you money.